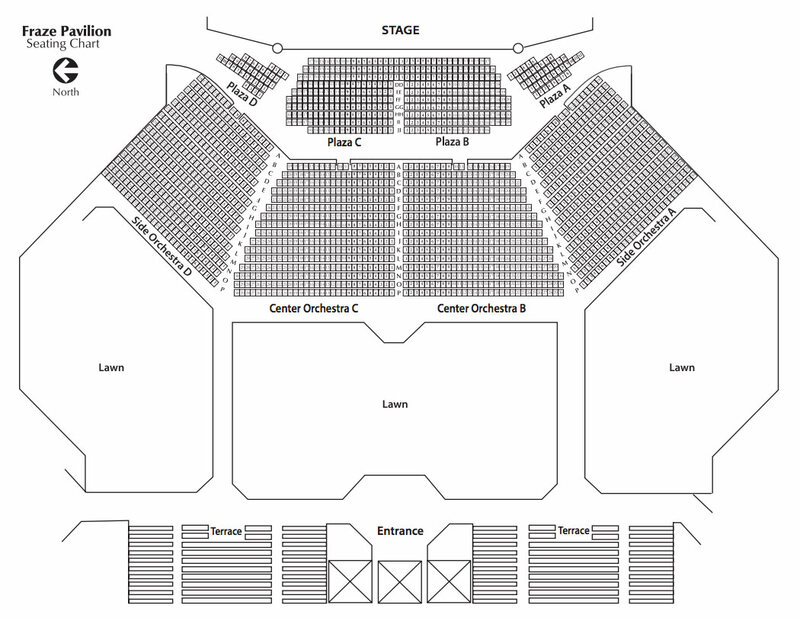 Please download a copy of the Fraze Pavilion seating chart from the button below. The Fraze Seating Chart is in PDF format (requires Adobe Acrobat Reader). Download Acrobat Reader free!